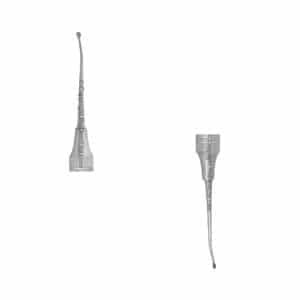 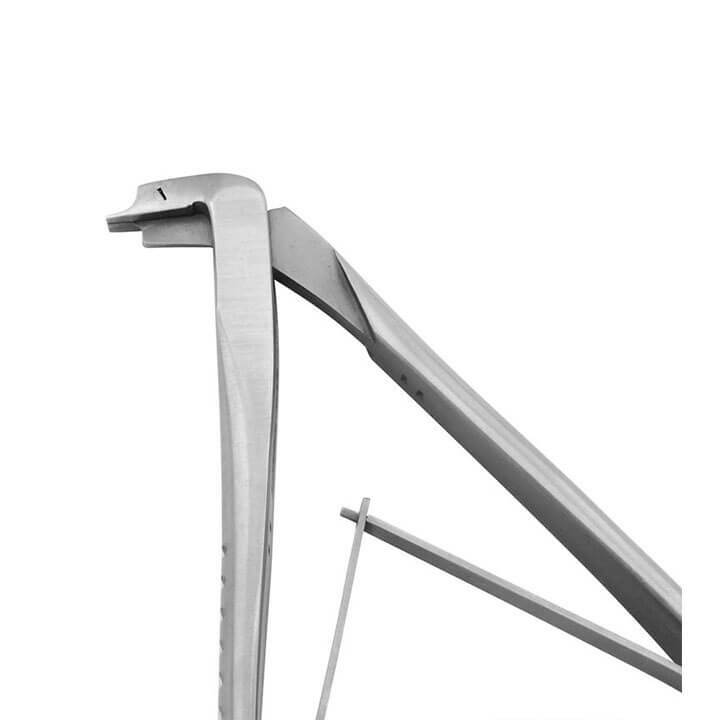 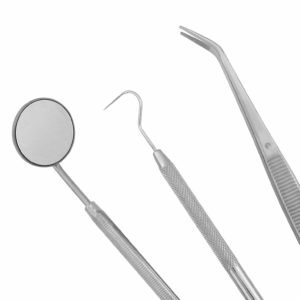 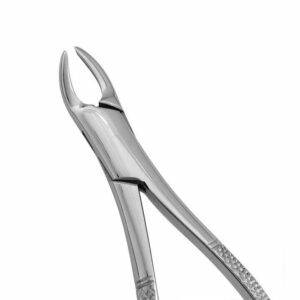 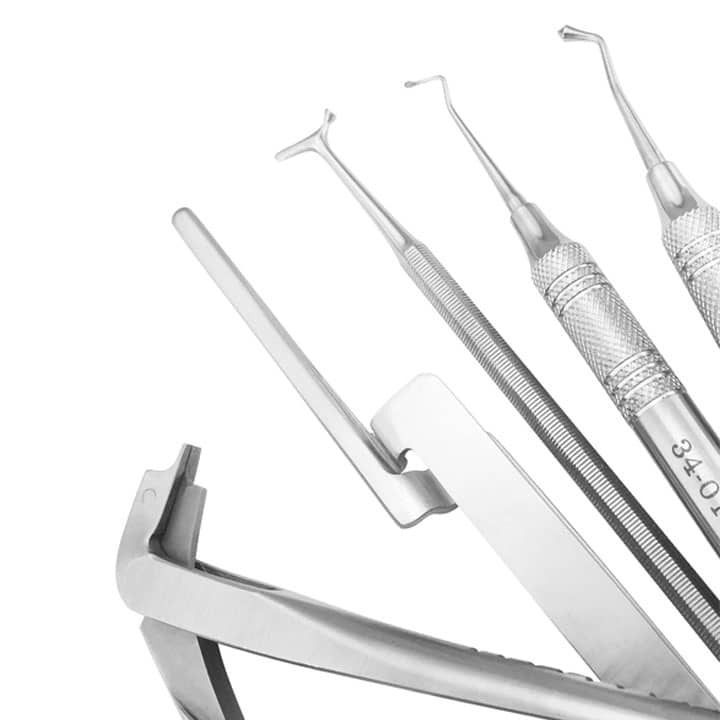 Wrought from high-tempered 440A stainless steel and hand-crafted to perfection, our periodontal specialty instruments offer a variety of working ends expertly designed to remove calculus from all areas of the mouth. 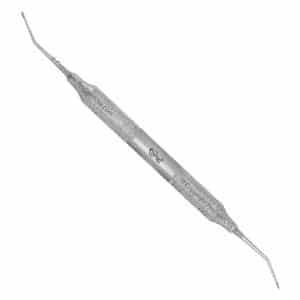 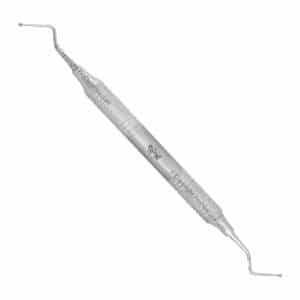 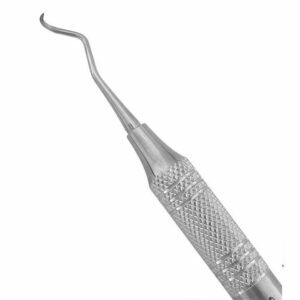 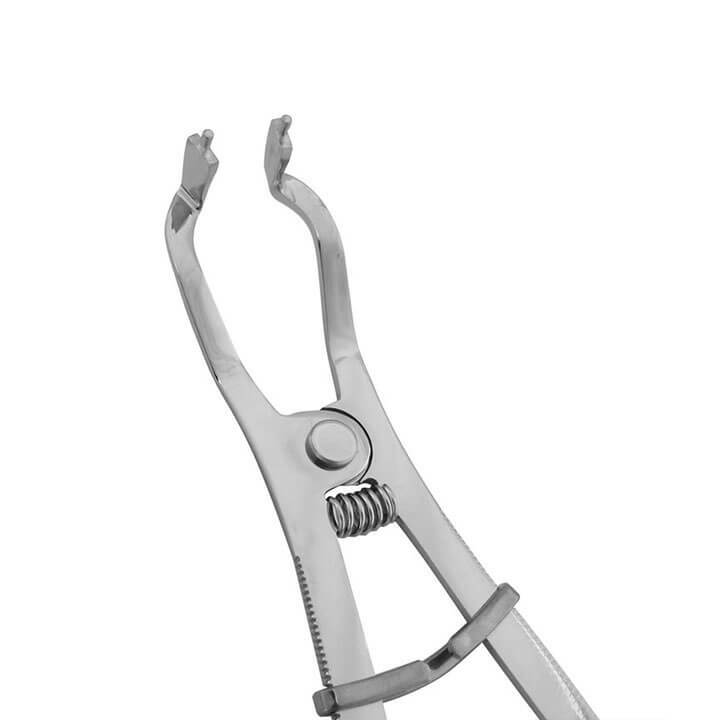 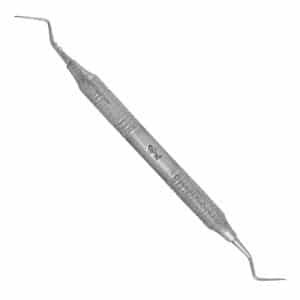 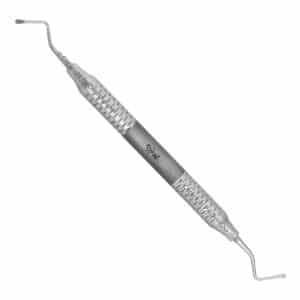 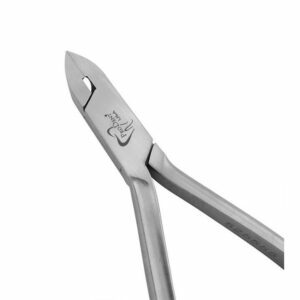 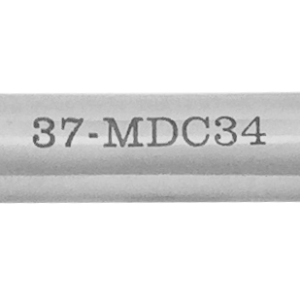 Strong and sharp, this contra-angle hoe scaler is used to remove heavy calculus deposits on anterior lingual surfaces. 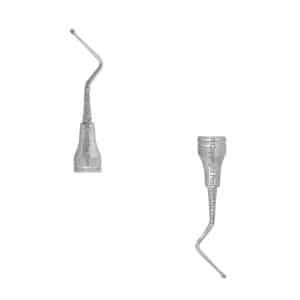 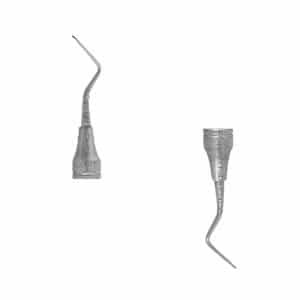 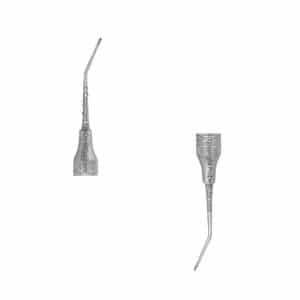 Sharp and precise, our Orban Hoe Scalers are used to remove heavy calculus deposits. 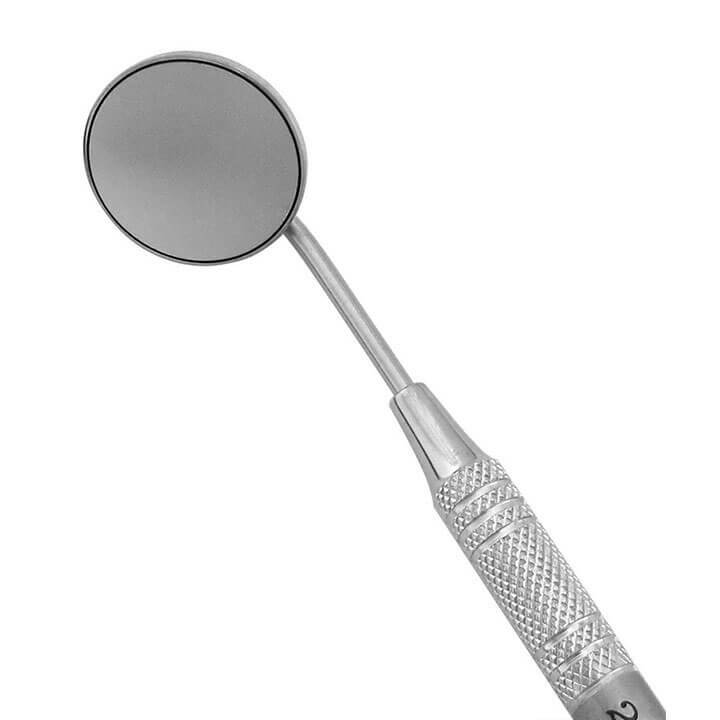 These hoe scalers are area specific.